L’OREAL LASH ARCHITECT 4D MASCARA / Gee Whiskers! Mascara is one beauty product I cannot do without. 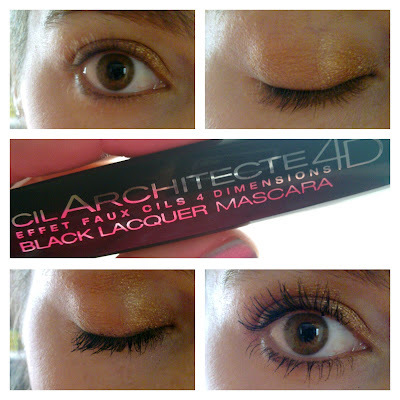 One of the products I received in the BeautyBulletin makeup hamper that I won was the L’OREAL LASH ARCHITECT 4D MASCARA. 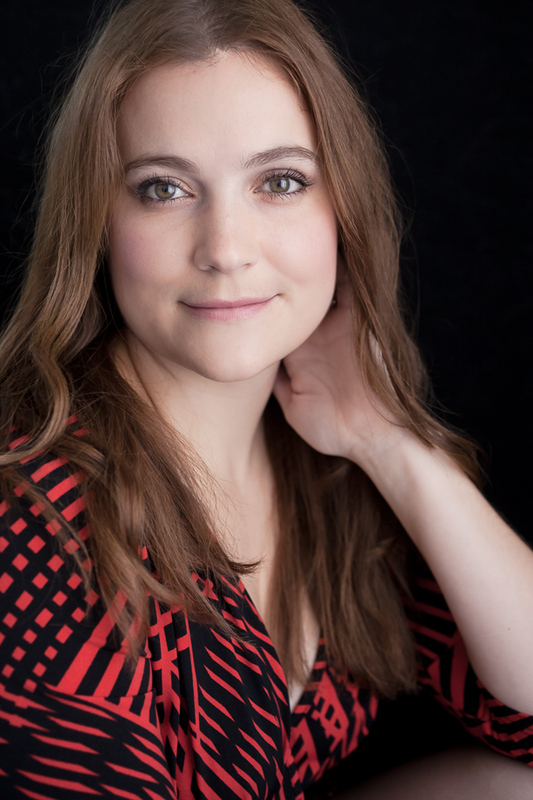 With this review I am not going to go into a long winded story about the product because to me this review is very simple - it's a great mascara (quite possibly one of the best mascaras I have ever used). Yes, I know it's easy to just say that this mascara is great. I could try go into long discussions of how it lengthens the lashes, coating each lash with a beautiful dark black colour while separating and thickening the lashes – but these are all words, and words aren’t always easy to believe. So I decided to rather show you why I like this mascara so much. The result speaks for itself. My lashes are more defined, thicker looking, a beautiful rich black colour and wonderfully lengthened. I'd also like to point out that I did not curl or separate my lashes after applying the mascara, the wand is incredibly good at separating the lashes and does not cause any clumping what so ever. I have been using this mascara for 2 weeks now and each day the mascara looks good for the entire day. 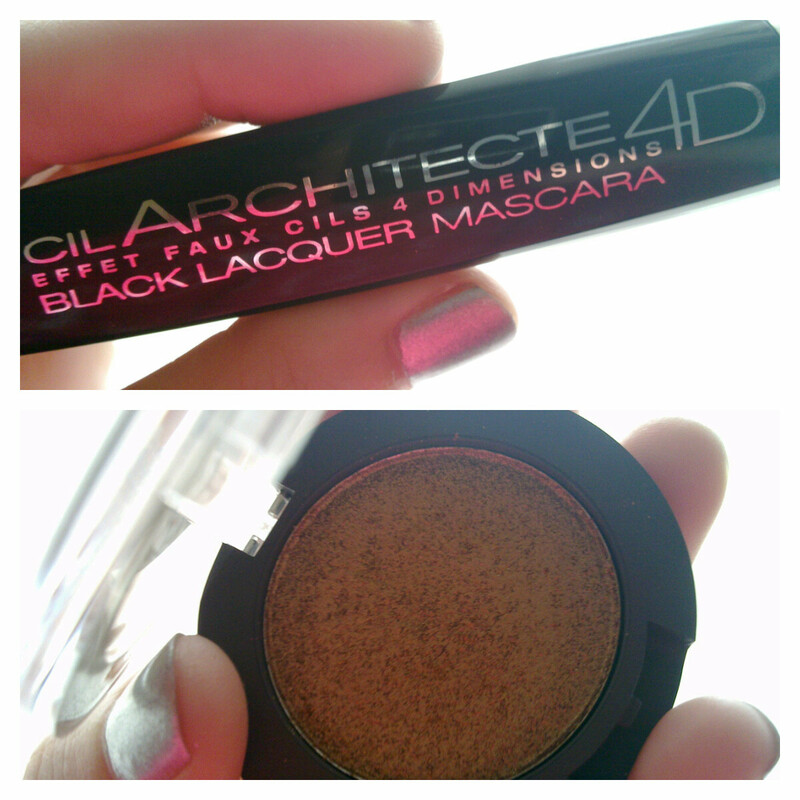 My favourtie thing about this mascara is that even after 2 coats my lashes do not feel hard and brittle. They feel soft and natural. It promises a false eyelash effect which to me is very misleading. There is no mascara out there that can take the few lashes we naturally have and create a look of a hundred more lashes. They should market it more in line with enhancing what you naturally have, because it does that perfectly. So to be upfront with all of you, save yourself some money and go buy yourself a pair of false lashes if that is the look you want. To add a little extra drama to my lashes: After applying a coat or two of mascara and letting it dry, apply one more coat to only the outer lashes gently sweeping them to the side. The lashes will look thicker and have more length, this creates a more sultry look. The recommended retail price is R195 and to me it is a little pricier than a lot of other great mascaras, but I think I would buy this once my free one is finished...the only "problem" is that I have 3 more mascaras that came in my hamper so it'll be a while before I need to think about buying a new mascara. By that time I may have forgotten about this one.